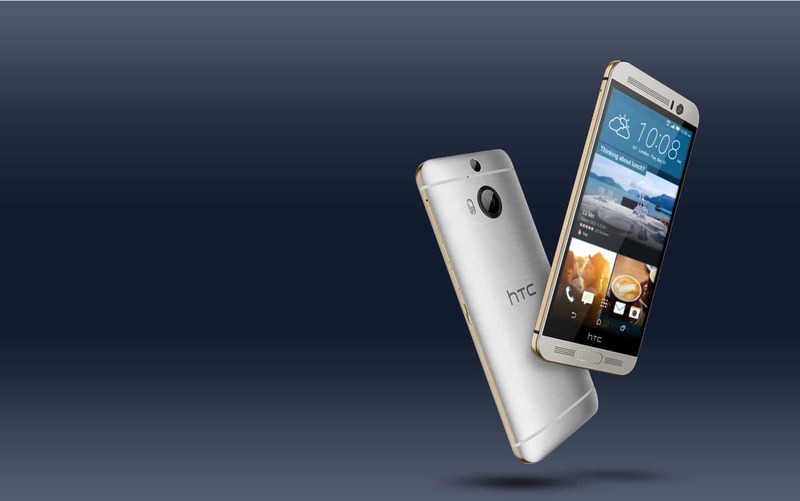 HTC has announced quite a few high-end devices this year, and One M9+ is one of them. This handset was unveiled back in April as Asian exclusive, and the company has said it won’t arrive to Europe or the US. Well, HTC has changed their mind in the meantime and they’ve unveiled the phone in Europe earlier today. The HTC One M9+ is essentially a higher-end variant of the One M9, and it will be available in select European markets really soon. That being said, we’ve already covered the initial announcement of this device, and are here to take a closer look at its specifications. 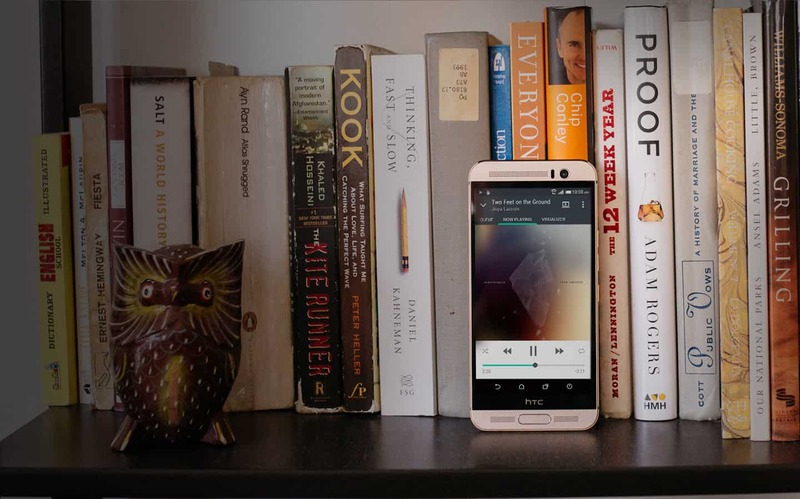 The HTC One M9+ features a 5.2-inch QHD (2560 x 1440, 565 PPI) Super LCD3 display along with 3GB of RAM and 32GB of internal storage (expandable up to 128GB). This handset is powered by MediaTek’s Helio X10 (MT6795T) 64-bit octa-core processor running at 2.2GHz along with a PowerVR G6200 GPU. The 20-megapixel camera (Toshiba’s sensor, f/2.2 aperture) is available on the back of this device, and above it you’ll find the 2.1-megapixel snapper for depth perception. The dual-LED, dual tone flash can be found next to the camera sensor itself. The 4-megapixel UltraPixel shooter (1/3” sensor size, 2µm pixel size) is available on the front side of this device for your selfie and video call needs. The non-removable 2,840mAh battery is available on the inside, and the device also sports a physical home button below the display which doubles as a fingerprint sensor. Android 5.0.2 Lollipop comes pre-installed on the One M9+ with HTC’s Sense 7.0 UI placed on top of it. The One M9+ is made out of metal, and BoomSound speakers are also a part of this package, of course. The phone does offer 4G LTE connectivity and will be available in Gold on Gold, Gunmetal Grey and Silver on Gold color options. 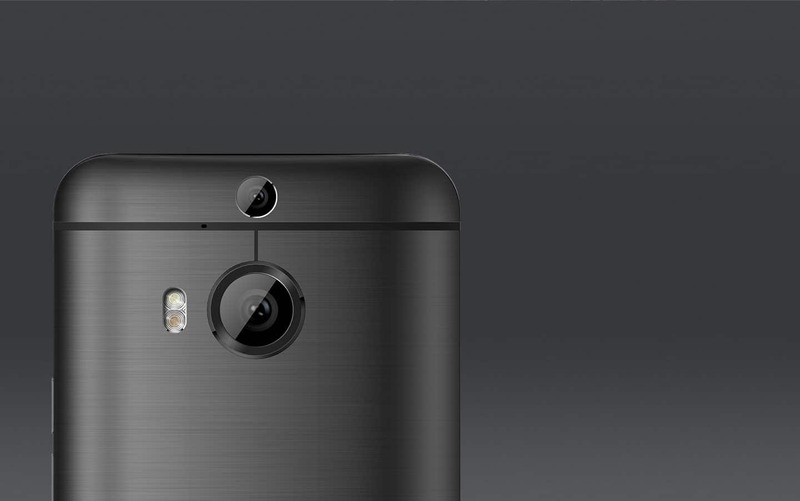 There you have it, these are the One M9+ details. The phone will be available in Europe soon, though HTC hasn’t shared the release date or pricing details with the public just yet. We also don’t know in which markets exactly will the phone launch, but we’ll report back as soon as additional details surface, so stay tuned for that. 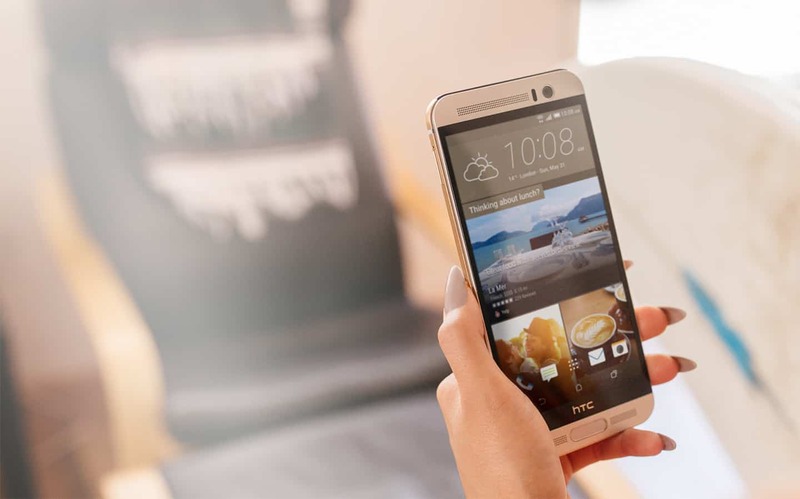 The post HTC One M9+ Specifications appeared first on AndroidHeadlines.com |.